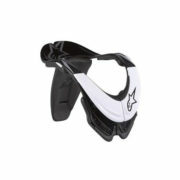 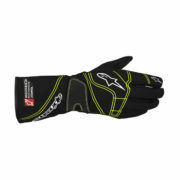 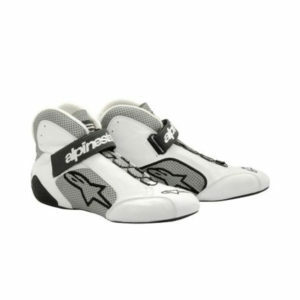 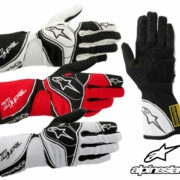 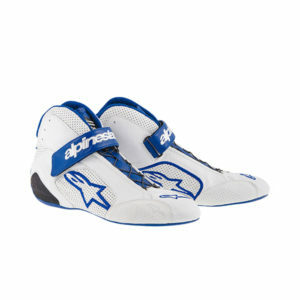 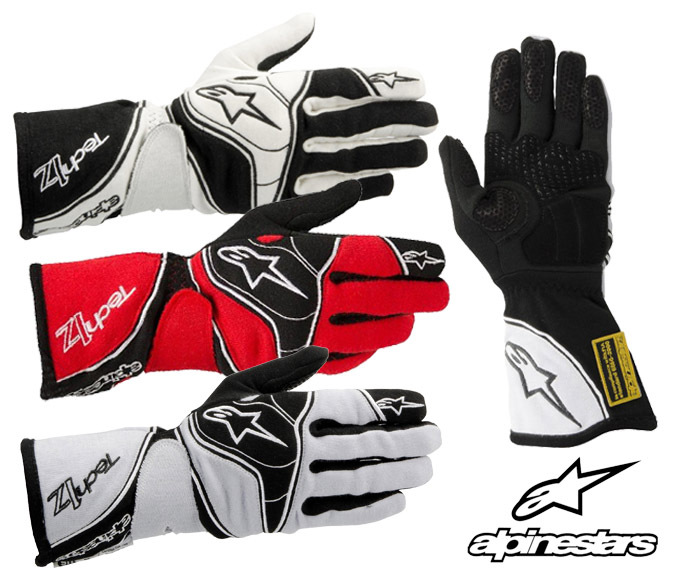 Alpinestars Tech 1-Z Race Gloves. 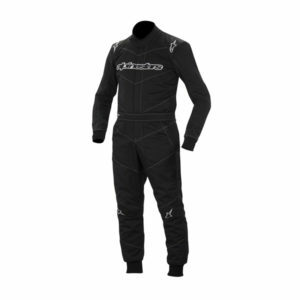 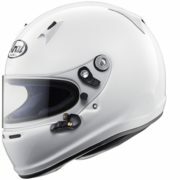 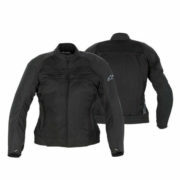 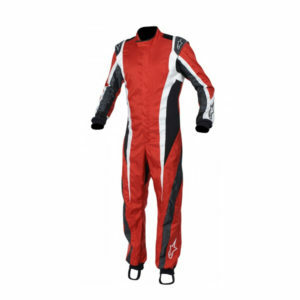 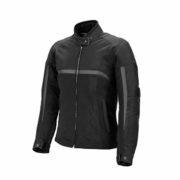 Featuring innovative Nomex and flame resistant cotton lined construction ensures excellent temperature control for increased comfort and feel. 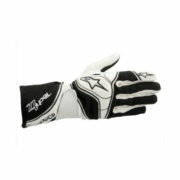 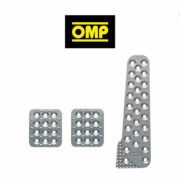 Grip treatment on the palm with slash dot pattern for extra grip. 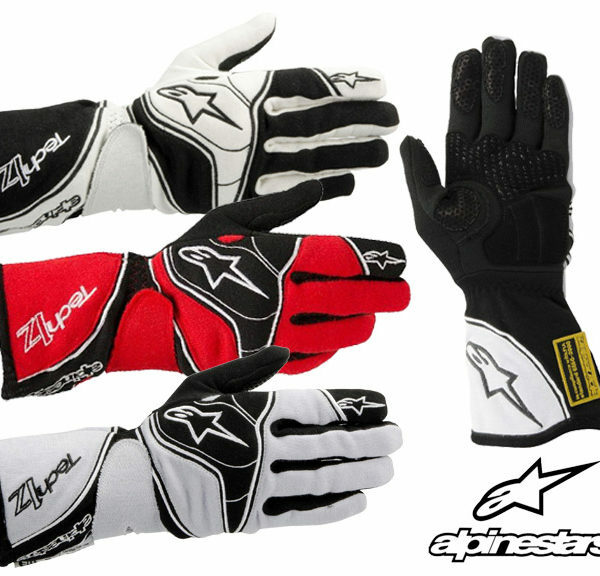 Leather palm and finger patches with silicone printing, along with pre-curved fingers which have padded knuckle protection. 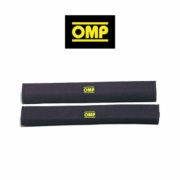 Straight cut cuff with Velcro closure strap.